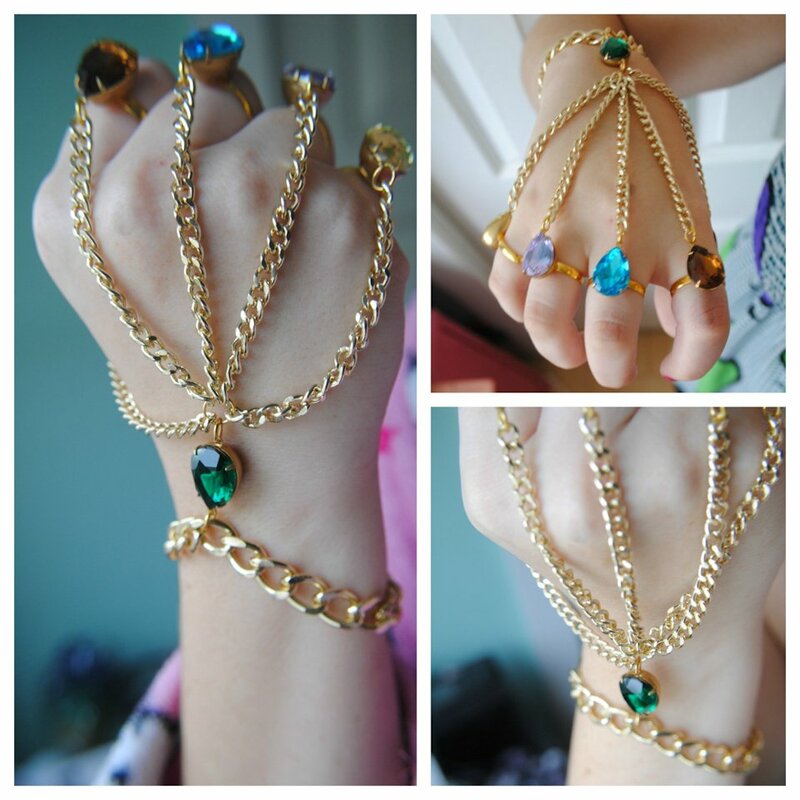 Female Marvel fans are going to love this Infinity Gauntlet inspired hand chain made by Etsy shop TheBeeeHive. At last you will have the power to rule the universe! Try to wield it wisely and don’t turn into a bad guy with God-like powers. 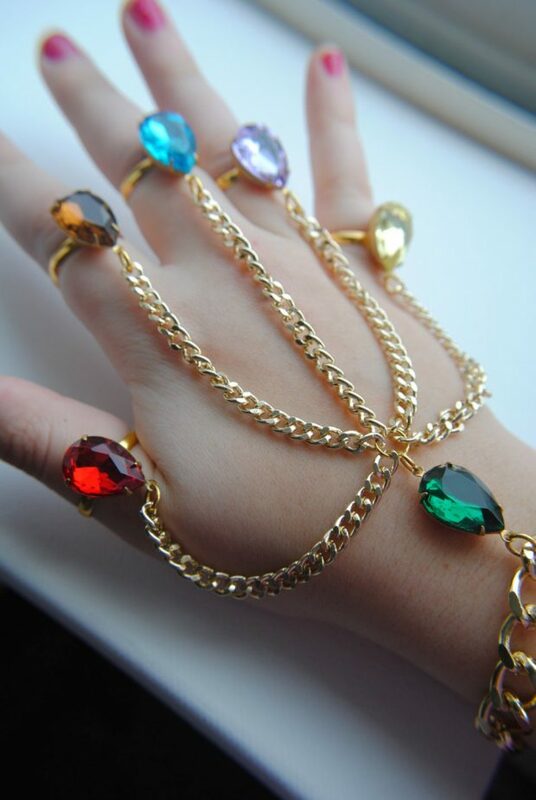 This is the ultimate in geek jewelry right here. Thanos collected and assembled all 6 of the infinity gems onto his left glove to obtain complete control over the the multiverse: Time, Space, Mind, Soul, Reality, and Power. But you don’t have to go through all of that trouble. Just order yourself this cool chained ring set. If only Thanos had it that easy.